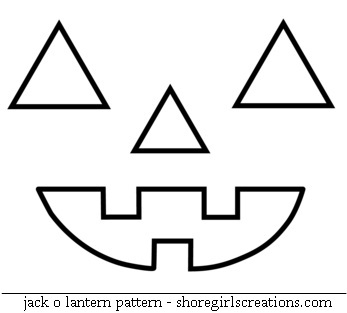 Fall is here and with it comes all things pumpkin! 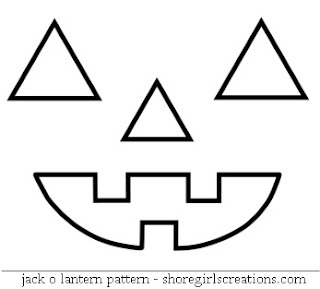 Today I'm sharing a fun Jack o Lantern card with you as well as a free template for creating the face. For step by step instruction on how I created this card, visit today's post on the Cropstop blog. I'd love to see the fall cards you've been creating so stop by the CURRENT CHALLENGE and link up any project that uses products from companies Cropstop carries in the store! REMEMBER: If we reach 100 links this month there will be TWO winners and TWO prizes!! This is fun and fabulous, thanks for sharing with us at CCCB! Fun card...love the sweet details! Thank you for playing along! This is super cute, Esther. Thanks so much for sharing it with us. I'm always SO grateful to have you play along. To be perfectly honest, I've forgotten to link up so far this month at CropStop, so I need to get on it. Thanks for the reminder. Very fun take on the inspiration photos!